Despite all the negativity occurring in the administration building across campus, the expansion of Papa John’s Cardinal Stadium is continuing — right on schedule and within budget — much to the chagrin of at least one prominent local resident. 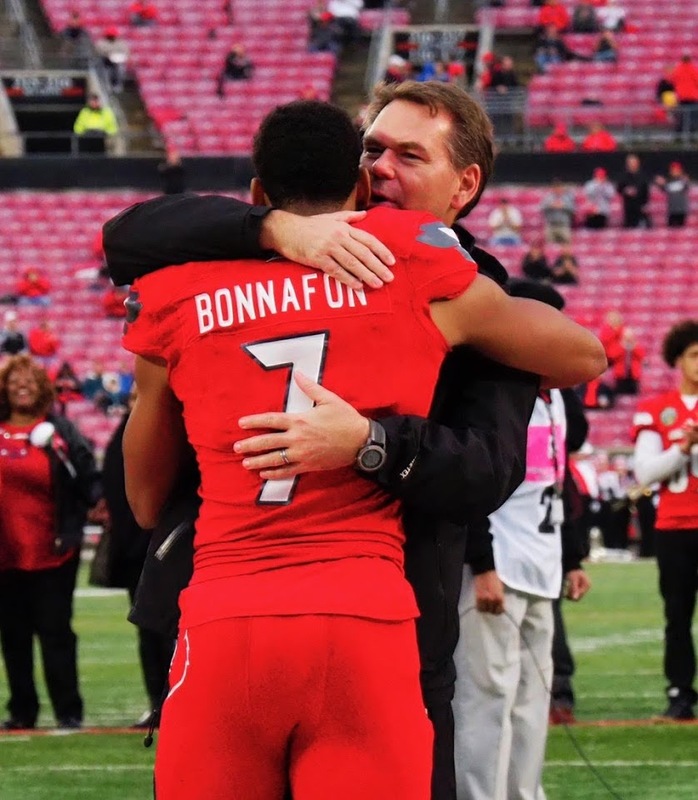 Thanks to the vision of Tom Jurich, former Vice President of Athletics, the University of Louisville football program will have one of the finest facilities in the country. 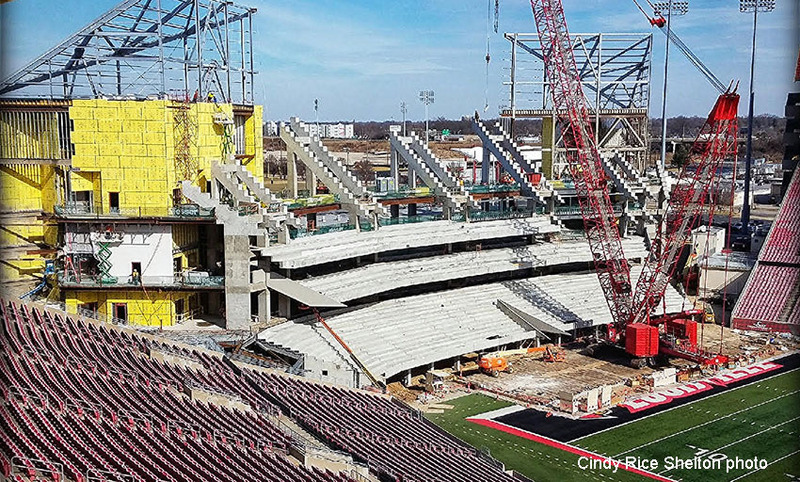 The 10,000-seat addition to the north end zone will be concrete reminder of what Jurich accomplished during his 20 years and a symbol of what the University can become again. John Schnatter in a position to make some positive things happen at UofL, offsetting some of his previous actions. However, John Schnatter, who heads the company that branded the stadium, continues to badmouth the expansion. His logic is that expanding the stadium is bad when faculty salaries have been flat over the last decade — the old argument of academics vs. athletics. Never mind that the $55 million expansion is fully funded by private donations. Schnatter appears to be unaware of construction of a new four-story, $83 million classroom facility which will be open for the fall semester of the 2018 academic year. That’s the same date as the completion of a $30 million update and expansion of the Student Activities Center. These academic facilities, combined with the stadium expansion, will greatly enhance Belknap Campus, making UofL a much more attractive destination for prospective students. The campus has already been recognized as one of the nation’s most beautiful campuses by Travel & Leisure magazine. Schnatter continues to be a negative voice on the Board of Trustees, despite being the driving force behind the inexplicable dismissal of Jurich. 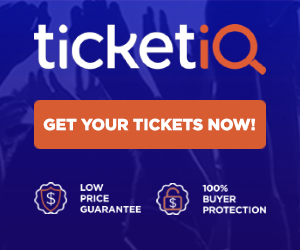 One suspects that Schnatter was angry because he was not asked to donate to an expansion of the stadium that bears his company’s name. If that’s the case, Schnatter had exacted his revenge. As a member of the Board of Trustees, it is time for him to get about the business of helping to restore the University to its former greatness and financial stability. There should be no place on the UofL board for someone who seems to hold a grudge against the school. Many of the current issues, including the decline in donations, have exacerbated since the David Grissom-headed board was appointed in January 2017. Schnatter, apparently at Grissom’s encouragement, has allowed himself to be used as a wedge, further damaging the reputation of the athletic department. He resigned from the UofL Athletic Association board in April 2017 without any explanation. However, he’s still on the UofL Board of Trustees and the University of Louisville Foundation Board of Directors. One wonders if he is so unhappy with the school how much longer he will continue in those positions. Schnatter has done a lot for UofL, having contributed almost $25 million to the school, including $19.1 for naming rights to the stadium. He’s obviously wealthy enough and in key positions to do more. There is so much much he can do, and UofL has never needed his support more than it does now. Time for some constructive leadership from Papa John. 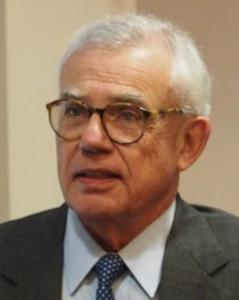 The Courier Journal’s Andrew Wolfson finally gets around to doing a profile of David Grissom, the Chairman of the University of Louisville Board of Trustees. Interesting piece, clearly intended to cast Grissom as an S.O.B. in dealing with UofL’s financial challenges. Providing no clue, however, about where he wants to take the school. 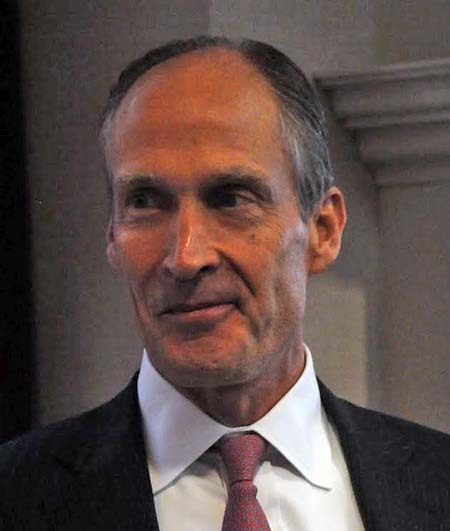 David Grissom assumed the chairmanship of the Board of Trustees in January 2017 when the previous board was dissolved. Took the C-J long enough, almost an entire year after Grissom assumed the role in January 2017. Not like he’s a newcomer to the community, involved in local business and civic activities over five decades. And the lengthy front page story does not include any direct quotes or recent attributions from the man himself. The writer has to lean heavily on friends, associates and former business contacts for insights into Grissom personality and operating style. The subject of the article is apparently reluctant to answer calls or be interviewed. No real insights into his thinking and actions. What would have been helpful would have been some indications about what Grissom wants to achieve. Not that his failure to communicate publicly is the CJ’s fault. Grissom rarely speaks publicly, usually dealing with business associates or fellow board members under controlled conditions. Grissom, in fact, has never said anything about his aspirations for UofL, either during his public pronouncements at press conferences or during board meetings. 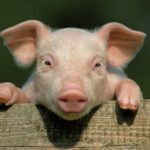 Most of his comments deal with financial issues, which are his stock and trade. Grissom is no newcomer to high education issues, having served for 22 years as Board Chairman at Centre College in Danville. Forbes Magazine recently ranked Centre as 89th among colleges and universities in the U.S., and the best of any Kentucky school. David Grissom (right) having lunch with Centre College President John Roush at a Frankfort restaurant in December (Card Game photo). Grissom’s reluctance to communicate a vision for UofL makes him vulnerable to people assigning him motivations, real or imagined. 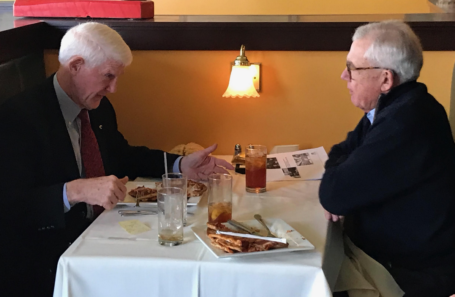 For example, he wanted to conduct the search for a new UofL President on a confidential basis in order to attract the best possible candidate. This made him a target of faculty groups concerned about his intentions, eventually resulting in a compromise that will allow faculty members to participate after signing disclosure agreements. Public forums will allow other groups to have input. A sizeable group of people who have invested heavily in UofL athletics over the years is concerned that Grissom wants to de-emphasize sports. Especially following the dismissal of Tom Jurich who made UofL athletics a premier brand during his 20 years as athletic director. Interim Athletic Director Vince Tyra with UofL football player Reggie Bonnafon on Senior Day (Cindy Rice Shelton photo). 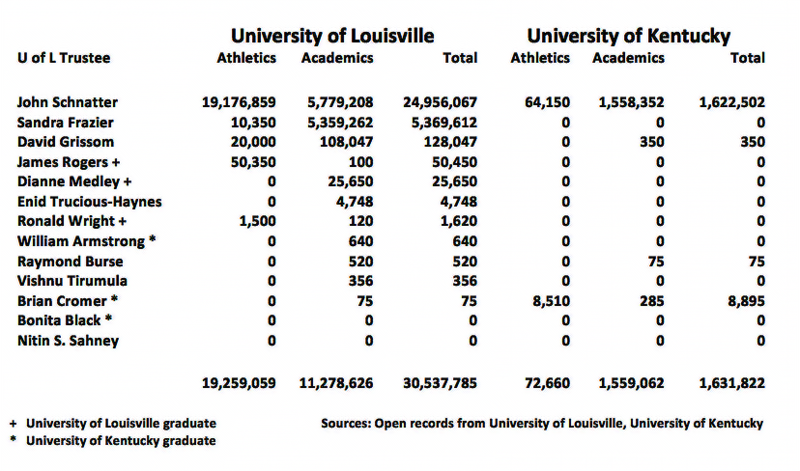 The CJ story indicates that Grissom wants UofL to value academics as much as it does sports. We don’t know if the former athlete at Centre College has ever said that or if that was a reporter putting words in his mouth. 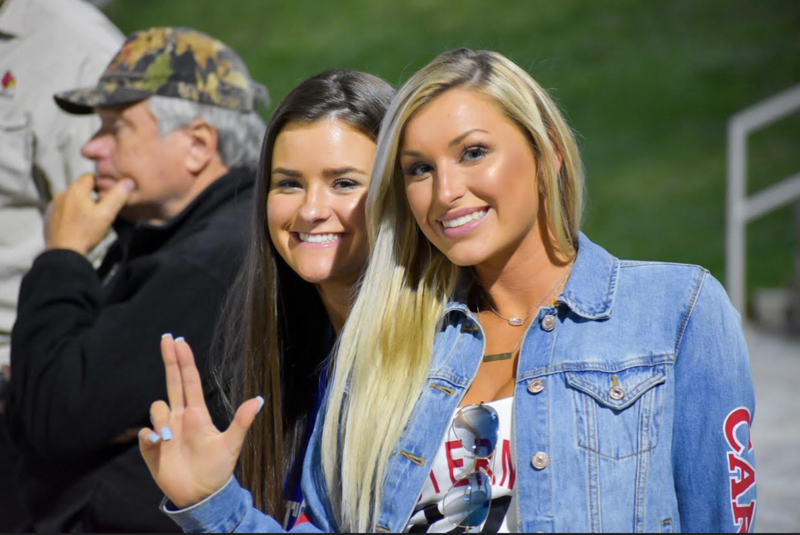 A segment of UofL fans is scared, despite the hiring of long-time businessman and fan Vince Tyra as Interim Athletic Director– despite Tyra’s assurances that he wants to maintain UofL athletics as a premier program. Jack Coffee, who owns the Louisville Rivals operation and published the Louisville Sports Report, says the “change in direction for UofL is an offense to those of us that have given millions to the university.” Coffee has written an Open Letter to Gov.Bevin calling for the Governor to ask Grissom to resign from the board. He also has started a petition drive at an online site, providing a way for other UofL fans to get involved. This observer has to believe that the last thing the school needs at this point is Governor Bevin reasserting himself in UofL’s business. The school is now off accreditation probation, coming to grips with the financial issues, solidifying the UofL Foundation, and, at long last, beginning the process of conducting a national search for the next President. It has taken a while but a lot has been accomplished under the new board. 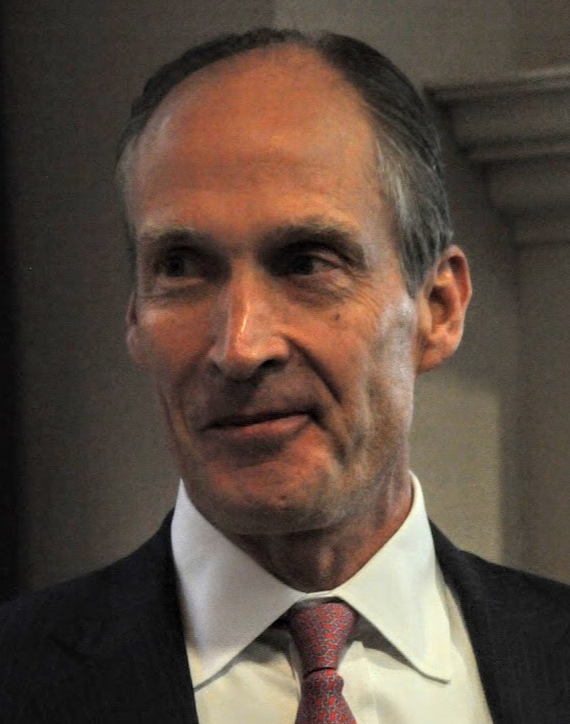 Many Louisville leaders believe David Grissom is best qualified to lead the University of Louisville into a new era, with the ability to identify people who can gain national respect for UofL in academic circles, as well as athletics. Grissom can help his cause by clearly and forcefully enunciating his goals for the school. Right now there is still no clear direction or leadership, with second guessing and speculation filling the vacuum. Until Grissom fills in some of the blanks, or Interim President Greg Postel does it for him, the anxiety will continue, and the University’s future direction will be hindered by controversy and uncertainty. Follow the money, they said. So we did. Any concerns of University of Louisville supporters about possible relationships between some UofL Trustees and the University of Kentucky appear to be misplaced. The financial ties are minimal at best based on actual giving patterns. Lifetime contributions to UofL from the trustees dwarf the giving to UK, with Louisville institution receiving a total of $30.5 million in overall financial gifts as compared to $1.6 million to the Lexington school. That’s according to the responses of UofL and UK to open records requests from Card Game. A request was submitted to the University of Kentucky Alumni Department and Office of Philanthropy following our recent publication of a list of trustee donations to UofL that prompted some concern about possible UK bias on the board. The UofL records were through August, the UK results were through last week. Here are the results (click on the list to enlarge). Gifts to the athletics programs from the trustees included $19.2 million to UofL and $72,660 to Kentucky. 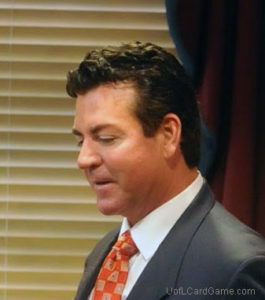 The bulk of contributions to UofL athletics was from John Schnatter for naming rights to Papa John’s Cardinal Stadium. Four other trustees have given a total of $82,000 to UofL athletics, including David Grissom, James Rogers, Sandra Frazier and Ronald Wright. Only two UofL trustees have contributed to UK athletics, including donations of $64,150 from Schnatter and $8,510 from Brian Cromer. UofL also receives a much higher percentage of trustee giving to the universities, with Louisville getting $11.2 million from 11 members, compared to Kentucky receiving $1.55 million from four members of the UofL board. Academic gifts to UofL included $5.7 million from Schnatter, $5.3 million from Frazier, $108,047 from Grissom, $25,650 from Dianne Medley, and $4,748 from Enid Trucious-Hayes. Gifts of $700 or less have come from William Armstrong, Raymond Burse, Vishnu Tirumula, James Rogers and Cromer. Brian Cromer, a UK grad who voted against firing Tom Jurich as Athletic Director, is the only UofL Trustee who has given more to UK than Louisville. — Cromer, a UK grad, voted against firing Tom Jurich at the Oct. 10 meeting of the UofL Board. As stated above, he has given $8,510 to UK athletics but none to UofL athletics. He has given $285 to UK for academics and $75 to UofL for academics. — William Armstrong, another UK graduate, has given $640 to UofL, all of it for academics, while giving nothing to Kentucky. Bonita Black, the third UK grad on the board, has not made any contributions to either university. — James Roger, the UofL product who made the motion to fire Jurich, has given $50,350 to UofL athletics and $100 to academics. — Nitin Sahney, the University of Punjab, India graduate, also has not contributed any money to either school. — The list of Schnatter contributions to UK academics includes $5,000 to the Kentucky Children’s Hospital. 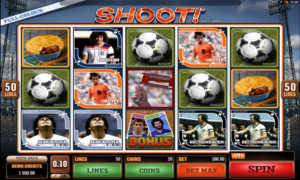 All of his gifts come under the auspices of the Schnatter Family Foundation. — Of Grissom’s $350 in gifts to UK academics, a total of $250 was to the Sanders-Brown Center for Aging. If following the money is the key to discerning the motives of the trustees, they are obviously more prone to supporting UofL than UK — at least among those who are making actual contributions. If the theory is true, the collective loyalty of the members heavily leans in the direction of UofL. There is, however, a significant disparity between the top five givers and the rest of the board, with several members seemingly needing to loosen the grips on their purse strings. Board membership should include a strong commitment to supporting UofL’s financial well-being. That would eliminate any questions about loyalties. Tom Jurich unceremoniously pushed out the door after 20 years of remarkable progress at the University of Louisville. One couldn’t watch the Tom Jurich interview on WHAS-11 News and not feel that a great wrong has been inflicted on Tom and University of Louisville fans. Such a miscarriage for him to go out this way. Twenty years of total dedication to the school’s athletic program, building a national brand, providing premium facilities, attracting quality coaches and athletes. Tom Jurich out following a clumsy restructuring of the Board of Trustees and the crushing blow of still another basketball scandal. Gone, 20 years gone, after a two- or three-minute meeting with Interim President Greg Postel, a letter with a bunch of trumped up charges, asked to exit the campus immediately, leaving his work and his personal belongings in an office that remains sealed to this day. David Grissom, John Schnatter and Greg Postel can skate for a while. But sooner or later each of them is going to have to answer for their harsh treatment of a local hero recognized nationally for his good works. As well they should. 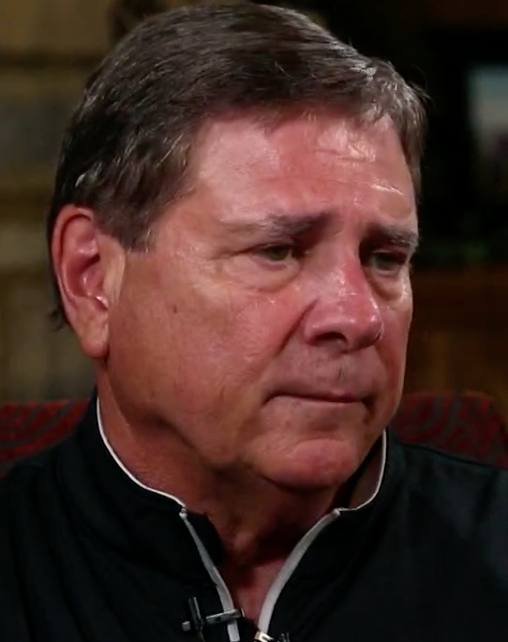 The ugly treatment of Tom Jurich is felt and shared throughout the community. Tom saying his family plans to stay in Louisville, that he still loves and will always cheer for the University of Louisville. No ill will, no words of disparagement for those who tossed him out like a sack of garbage, just bewilderment and hurt for a man who moved the program light years from when he accepted the job. Asked if the fans were owed an apology for the scandal, Jurich took advantage of the opportunity to offer one. Taking advantage of a rare public appearance to say he was sorry — for something that was not his fault. His responsibility maybe, but not his fault. Doubtful, however, that he will ever receive an apology for the way he was made to leave the campus without even a goodbye to his coaches and staff. Louisville is extremely fortunate to have had Jurich. He’s not leaving the city. One can expect him to continue to promote the University at every opportunity if at all possible. It’s an integral part of who he is, a big part of his family, with three kids who graduated from the school, including son Mark who still works there. Tom Jurich wants only what is best for the school, making his personal concerns secondary to the University. We’re fairly certain the same thing could not be said about many of the other characters in this ongoing ordeal. 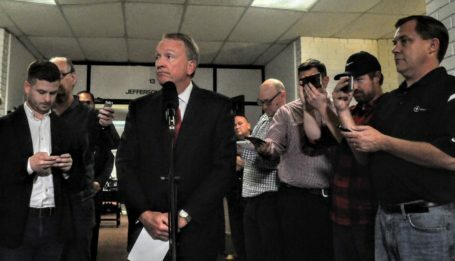 Interim President Greg Postel meets with the press after the vote on Tom Jurich’s future but refuses to discuss the board’s decision to fire him. (Charlie Springer photo). Chairman David Grissom and Interim President Greg Postel were able to finally breathe a collective sigh of relief. They’ve been plotting behind the scenes for quite a while now, wanting to remove Tom Jurich from his job at the University of Louisville. 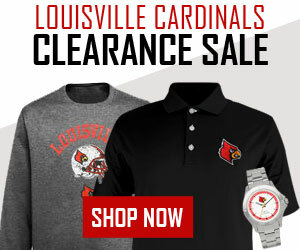 Despite Jurich’s extraordinary accomplishments, one of the best athletic directors in America was unceremoniously fired by the Board of Trustees on Wednesday. A man who brought UofL from the bush leagues of college athletics to a seat at the table with the prime players. Brian Cromer, a UK Law School grad, was one of three Trustees who voted against firing Tom Jurich (Charlie Springer photo). Gone with a minimum of discussion by a board with members on the job less than a year. Only a handful of them having any significant attachment or ties to the University. A select few having invested significant financial resources into the institution (see donations). Even fewer with what could be described as having a passion for UofL. Ignoring the voices of generous donors to the school and coaches of 22 sports, as well as large segments of alumni and fans. No one outside of the board having much input. Not even the lawyers hired to protect Jurich’s interests. The vote was 10-3 in favor of dismissing Tom Jurich, the nay votes coming from Brian Cromer, a University of Kentucky Law School graduate, Dianne Medley, a UofL graduate and Dr. Ron Wright, who earned his doctorate from the UofL School of Medicine.Not willing to be rubber stamps, standing up for Jurich in public session. The motion to fire Jurich came from James Rogers, retired chief operating officer of Hilliard-Lyons and a graduate of the UofL School of Business. While Grissom and Postel have yet to admit it publicly — they refused to answer questions about TJ afterwards — the action was reportedly taken because Jurich had refused their demands that he fire Coach Rick Pitino. Fire him despite the fact he knew nothing about what had gone down in Minardi Hall. 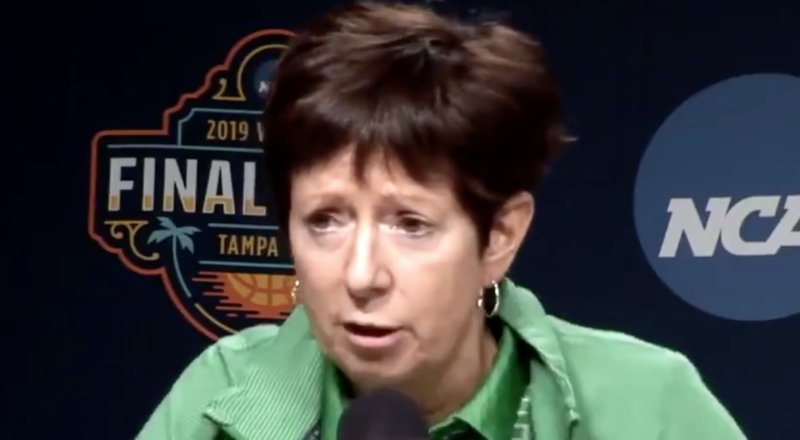 Then when the FBI out of thin air gets interested in college athletics, Grissom and Postel jump with both feet, suspending both of them without any discussion or due process. Postel, who often resembles a programmed robot with his media responses, obviously wants to be considered a candidate for the school presidency. Even more obvious is that Postel is being used as a pawn by Grissom, doing the grunt work, the dirty work, while Grissom remains out of sight pulling the strings. No way Postel ever gets to be UofL President, the person who is expected to get the school, including the faculty, employees and students, the alumni, fans, and the rest of the community moving in the same direction. He may be a good manager, possibly a great one, but he’s not very likable. Not the kind of individual who inspires confidence or wins friend easily, or gets everyday people to write checks to the University. 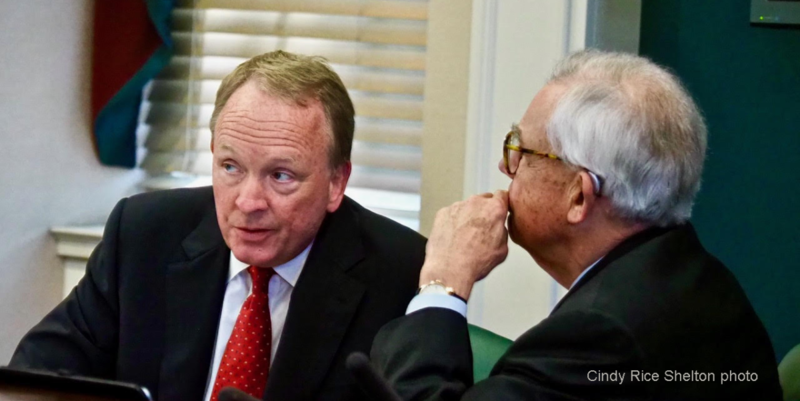 For UofL’s sake, one wants to hope that Grissom and Postel will be successful in lifting the clouds and getting the school back on the right course. Whether accidental or not, their first two hires — David Padgett and Vince Tyra — may have been home run selections. The first impression in both instances is that Padgett and Tyra could be the right people at the right time, with vast skills, including the people skills so lacking in the people who picked them. Regardless of how their replacement choices turn out, Grissom and Postel will not be fondly remembered for their unfair treatment of Tom Jurich. That will come back to haunt them for years in a community that will never let them forget. Interim Athletic Director Vince Tyra is welcomed by Interim President Greg Postel and David Grissom (Cindy Rice Shelton photo).